Misha Mansoor Juggernaut HT7, STC-Shaped Guitar from Jackson in the Artist Signature series. Periphery’s guitarist signs in 2015 his first Jackson guitar, the Misha Mansoor Juggernaut HT, which will be available in 6 and 7 string versions. 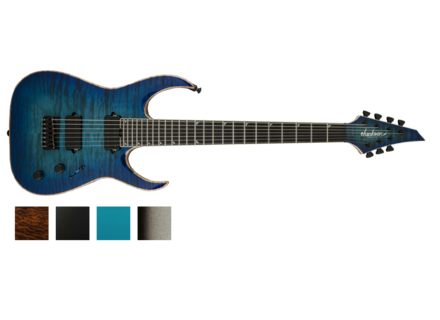 The Jackson Juggernaut HT is a new creation build according to Misha Mansoor’s specifications. The new Jackson Misha Mansoor Juggernaut HT 6/7 will be available in April. More info soon at www.jacksonguitars.com. [NAMM][VIDEO] New EarthQuaker pedals EarthQuaker introduced at NAMM several new effects, including the Fuzz Master General, a recreation of the Park Fuzz. Here’s a demo.